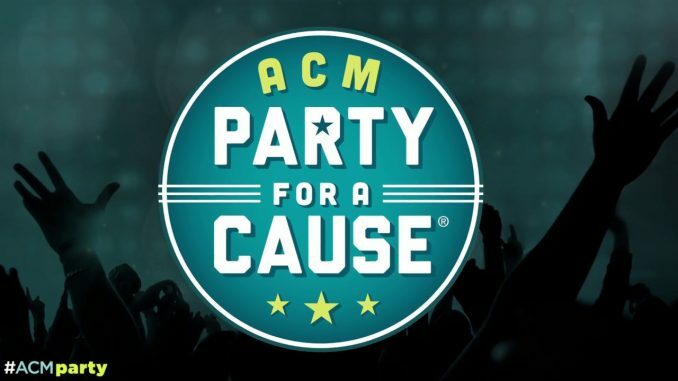 LAS VEGAS — The 7thAnnual ACM Party for a Cause®, taking place on Friday, April 5 – Sunday, April 7, 2019 in Las Vegas, will consist of fan events and private parties leading up to and immediately following the 54thAcademy of Country Music Awards™, Country Music’s Party of the Year®. The Academy-hosted marquee events slated for this year’s Party for a Cause include ACM Stories, Songs & Stars, ACM Lifting Lives Topgolf Tee-Off, ACM Decades and the ACM Awards Official After Party presented by Security Benefit. 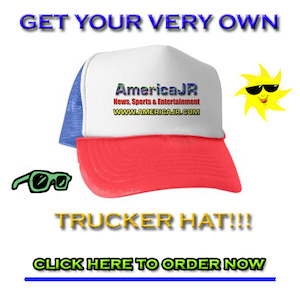 Each event will feature performances by country music’s biggest names and hottest new talent.